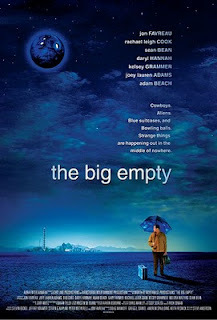 At first, The Big Empty seems to be a sad drama. After a few minutes it appears to be a thriller. Then it turns into a mystery, and suddenly it's a sci-fi. Funny thing is, it actually handles all genres pretty well. Jon Favreau shows that he is a better actor than director, but that's not saying much. 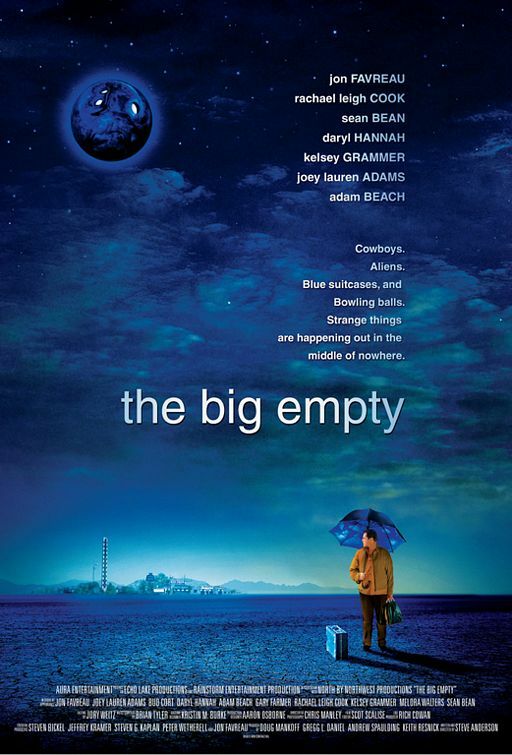 Even though he's not the lead, Sean Bean is the real star of this film.